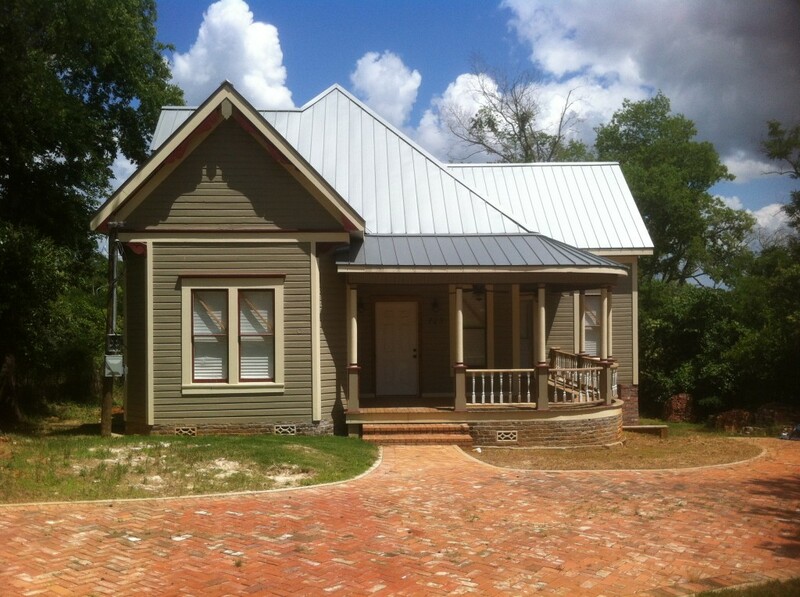 NACOGDOCHES- Every year, the Nacogdoches Historic Landmark Preservation Committee honors a local preservationist who has helped to preserve historic Nacogdoches. By examining restoration efforts from the previous year, the committee chooses a project with exceptional preservation merit. 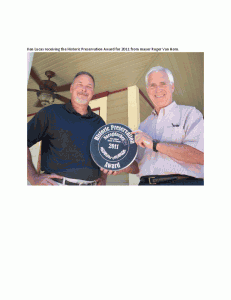 This year, Ken Lucas was awarded for his work at 723 Virginia Street, which included a new roof, brick driveway, restoration of original doors and windows and a new front porch. 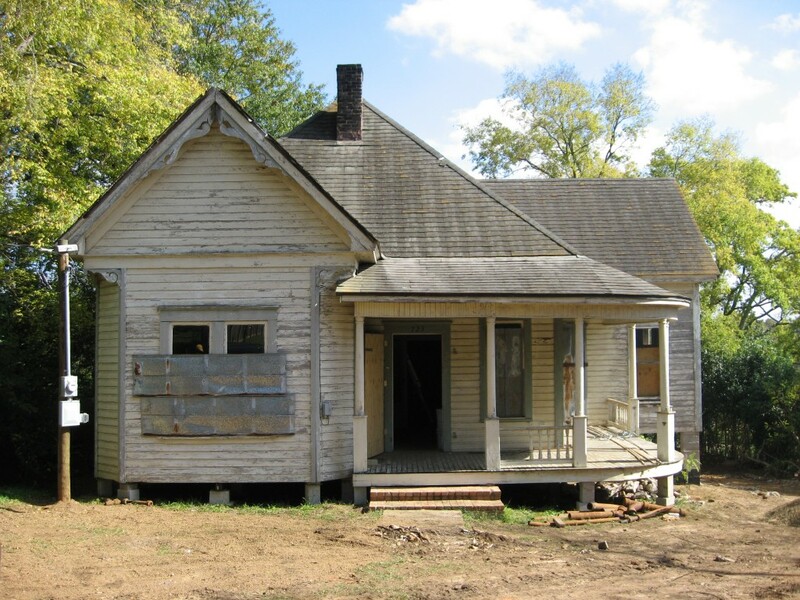 Before restoring the property, the house was uninhabitable and close to being torn down. Mayor Roger Van Horn had the pleasure of delivering the award to Mr. Lucas and thanking him for his part in preserving the community for future generations. 723 Virginia St was almost uninhabitable before the restoration. 723 Virginia St after the extensive restoration process, which included a new roof, brick driveway, restoration of original doors and windows, and a new front porch. Game Warden Field Notes November 18, 2011 The following items are compiled from recent Texas Parks and Wildlife Department law enforcement reports. Congo Truck Club’s 9th Annual Truck and Car Show- If you are looking for something to do in East Texas this weekend, and you enjoy classic cars and hotrods then you are in luck! Don’t miss the Congo Truck Club’s 9th Annual Truck and Car Show on Saturday in Palestine. In 1910, the Marx Brothers, who were touring America under the name The Nightingales, had just finished a short engagement at the beautiful Opera House in Galveston and headed north, finding themselves in the oldest town in Texas, Nacogdoches. Staying at the Redland Hotel on East Main Street, they were booked for an engagement at the Nacogdoches Opera House, directly across the street from their accommodations.